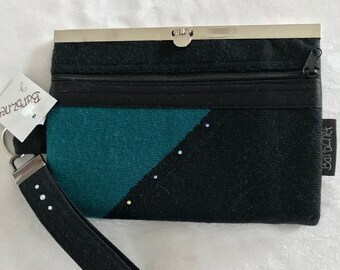 Announcement Wristlets, wallets and bags for the sassy, yet classy women. That is what Barbz.net is made of! Welcome to Quilts by Barb and Barbz.net. Quilting and designing is my full time profession. 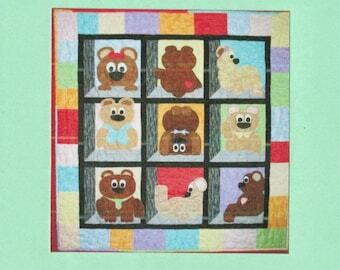 I started my quilting business, Quilts by Barb in 1995. I do machine quilting on a Statler Stitcher machine and make many custom order T shirt, memory and other quilts for my customers. I added Barbz.net to my business in 2017. 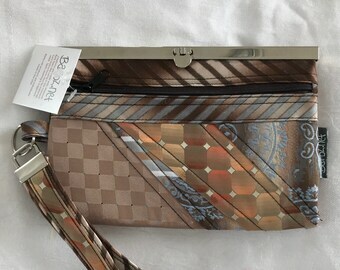 At Barbz.net, I design and make bags, wallets and other products using the majority up cycled textiles. Some of my favorites are old neckties and home dec fabric samples. I use many scraps of fabric and batting from my quilting business. Many of my items are marked FREE SHIPPING to save you shipping cost. Thanks for stopping. 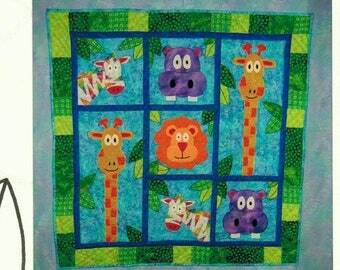 Please contact me if you are interested in a custom made for you wall hanging or quilt. I would also be delighted to discuss my machine quilting services. All of my creations marketed under Barbz.net can be custom made for you using your loved ones textiles, such as Grandpa's neckties, Grandma's favorite dress, etc. You get the picture! Just contact me. Check out my website at www.Barbz.net to get many more ideas. Wristlets, wallets and bags for the sassy, yet classy women. That is what Barbz.net is made of! I love the pattern! It works up easily...great directions and diagrams. I showed it at my guild, and my friends fell in love! I just bought the pattern again to give to a guild friend who couldn't stop raving about it. The shop handled my order very professionally. The shop owner made contact with me several times, so I always knew what was happening with my order. I would definitely buy from her shop again. 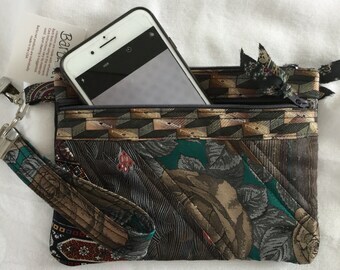 Very cute wallet. Shipped very quickly. Super fast shipping! Will order again. Super fast shipping! Will order other patterns. I started my quilting business in 1995 and have never looked back. 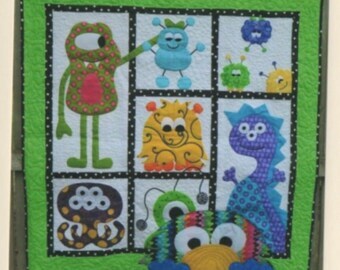 Quilts by Barb’s specialty on Etsy is custom made T shirt quilts and memory quilts. Check my listing to see samples. 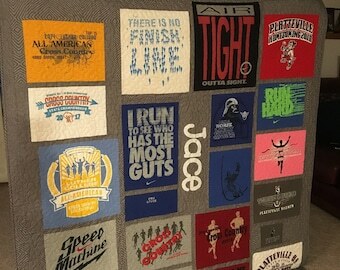 Please remember, not all T shirt quilts are created equally and if you want the highest quality, you are at the right place. I have expanded my business to include up cycled products. 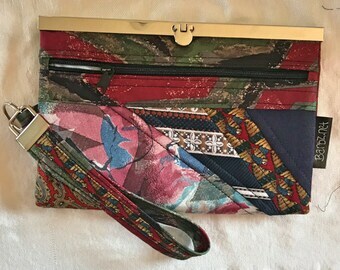 Under the label, Barbz.net, I make bags and wallets using up cycled textiles. I use old silk neckties, other clothing, home dec samples or whatever else I get my hands on that is fun. I am the owner of Quilts by Barb and Barbz.net. 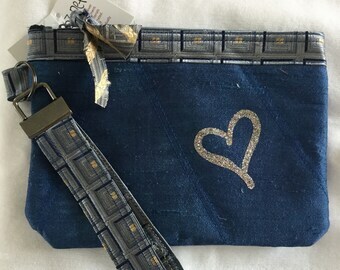 I specialize in T shirt and memory quilts, as well as bags and wallets made using up cycled textiles. I love custom orders. Message me about a custom order from your loved ones textiles. My quilts are a personal part of me and I want you to be happy with your purchase. If after receiving your quilt or other item you are not happy with your purchase, please convo me and I would be glad to to refund you the cost of your quilt, less any shipping charges. You will be responsible for any return shipping charges. The quilt or other item must be returned to me within 10 days of you receiving it. It must also be in its original shape, including no pet hairs or cigarette smoke. Thank you for realizing how important my quilts are to me! Due to the nature of books and patterns, they are NOT RETURNABLE. I accept personal checks, Paypal and money orders for payment. I offer free shipping in the continental US for orders that total over $100. I ship by UPS or USPS whichever is more economical. Due to the non-replaceable nature of quilts, I insure all orders over $100 and only ship these by UPS. I do not ship to post office boxes. My quilts are made in a pet and smoke free environment. If you are interested in a custom order, please feel free to convo me.